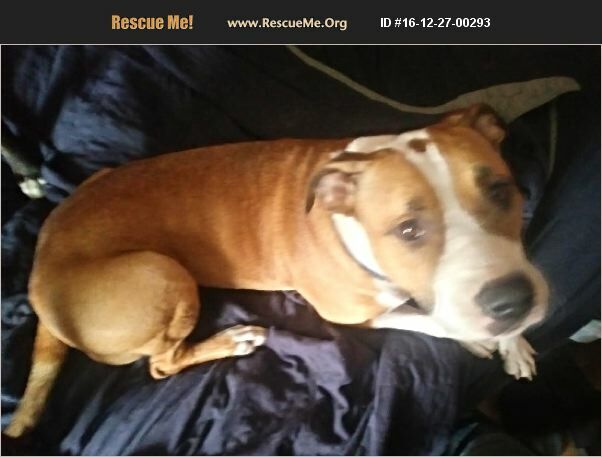 Olive is a playful, extremely affectionate pit girl, half blue / half red, born late August of 2015 and fixed. She gets along with some dogs and cats but tends to be excitable and possessive around them. We feel she would do best as an only pet with lots of attention. She has never shown aggression towards humans, but she is big and strong and a great jumper, so probably not best with very small children. She can not be left alone outside for long periods, because she will climb 8 foot fences if she gets bored. Please understand this when inquiring/adopting. She will make a great addition to someone's family. A home visit would be ideal assuming you don't live very far. If you're interested in making this girl part of your family please let me know. Thank you.